Long hooded trench coat made with Organic Cotton. Tone-on-tone hand stitch details on the shoulders and around the hooded collar extending down to the lower seams. Two side pockets accented with two small studs symmetrically aligned. On the back, a square TSOL ART patch highlighted with a cotton ART Gallery Frame cut-out.  Inspiration: Kindly Donated by Eb5 International Art Gallery. This art portrait of Queen is from the Egyptian Collection of Eb5 International Art Gallery.